Are you unable to locate your Nevada car title? Your vehicle title may have been stolen, lost, or destroyed and now you find yourself needing to have proof your car belongs to you. Don’t worry! You may be able to obtain a Nevada Bonded Title. Need fast information? View our Bonded Title FAQ page. What is a Nevada Bonded Title? A Nevada Bonded Title is proof that your vehicle belongs to you. A bonded title functions similar to a regular title, with the exception of the title brand section stating “Bonded.” A bonded title brand means a surety bond is attached to the title. 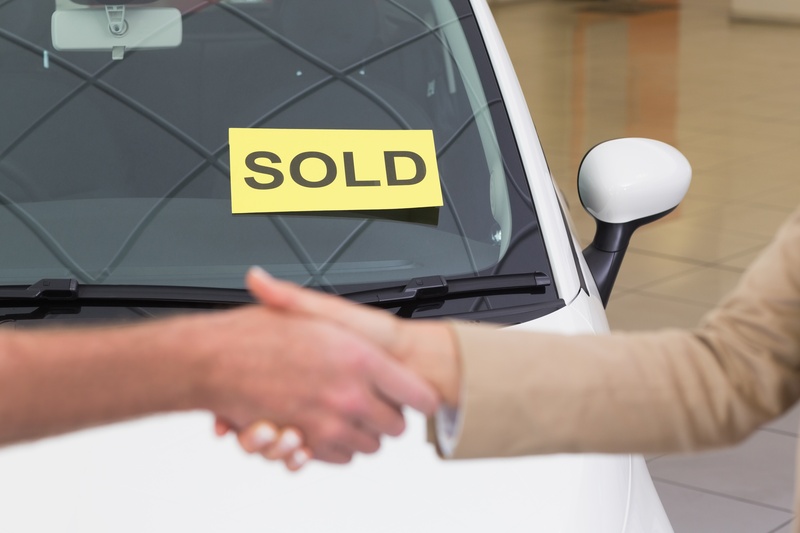 Without your vehicle’s title, you lack proof of ownership of the vehicle. For the Nevada DMV to issue a new vehicle title, they need to protect themselves by requiring the owner to purchase a surety bond (Nevada Lost Title bond). If you are not the true owner of the vehicle, the actual owner can make a claim on your bond. If the claim is found to be valid, the surety company would be responsible to pay the real owner a fair amount. Paying the surety company back would be your responsibility. If the vehicle actually belongs to you, then you do not need to concern yourself about a bond claim. You may need to get Nevada Bonded Title if you find yourself in one of these situations. *If you did transfer the title into your name before losing it, you will not need a bonded title. You can apply for a Duplicate Nevada Certificate of Title through the Nevada DMV. This is not a complete list of situations in which you may need a Nevada Bonded Title. Please check with your local DMV prior to starting the process of purchasing a Nevada Bonded Title. Unsure if you require a Nevada Bonded Title? View our awesome infographic! The only place you can learn if you are eligible for a bonded title is your local DMV. We listed out a few common situations where you may be eligible for a Nevada Bonded Title, but only your local DMV can say for sure if you are able to be approved for a bonded title. After speaking with your local DMV and they suggest you get a bonded title, move on to step #2. You must complete parts 1 and 2 of the Affidavit for Bonded Vehicle Title, provided by the DMV. A vehicle inspection can be finished at a DMV Full Service office by a business authorized by the DMV or a sworn law enforcement officer. The department conducts a brand history and vehicle theft search, then calculate the amount of the bond based on the original Manufacturer’s Retail Price. The bond amount must be one and one-half the value of the vehicle Manufacturer’s Suggested Retail Price. They will provide you with the bond amount and a list of all required documents you must provide. Purchase a Nevada Bonded Vehicle Title from a surety bond company, such as us at Surety Solutions. You will not need to pay the entire amount of the bond to get bonded. Surety Solutions provides bonded vehicle titles for as low as $100. Review our important payment information prior to purchasing your title bond. Be sure to apply for the correct bond amount! If you apply for the incorrect bond amount, the DMV may reject your bond. After you purchase your bond, the surety bond company will mail the bond to you. Once you have finished the Affidavit for Bonded Vehicle Title, part 4 needs to be notarized or witnessed by an authorized DMV employee. Submit all original documentation, including the Affidavit for Bonded Vehicle Title and the Bond, to the Title Research Section in Carson City. By obtaining a bonded title, you are promising you are the actual owner of the vehicle and you take responsibility for all claims against the bond. If some individual claims that the vehicle belongs to them and you should have never been granted a bonded title, that individual may make a claim on your bond. If the claim is found to be true, the responsibility rests on you to satisfy the claim. This is generally a financial compensation. The surety company would determine what is fair. If you are unable to satisfy the claim, the surety company will on your behalf. However, they will reach out to you for reimbursement. The bond holds you as the liable for your actions, regardless of the situation. Interested in learning more about the bond claim process? View this resource. Do Nevada Bonded Titles Expire? Yes, your Nevada Bonded Title is only in force for 3 years. Within those 3 years, the “bonded” brand remains on the title and you are responsible for any claims made against the Nevada Vehicle Title Bond. You may have the “bonded” brand removed through the DMV after the 3 years are over. You are allowed to sell your car before the 3 years are over, but your name will remain on the surety bond until the end of the third year.